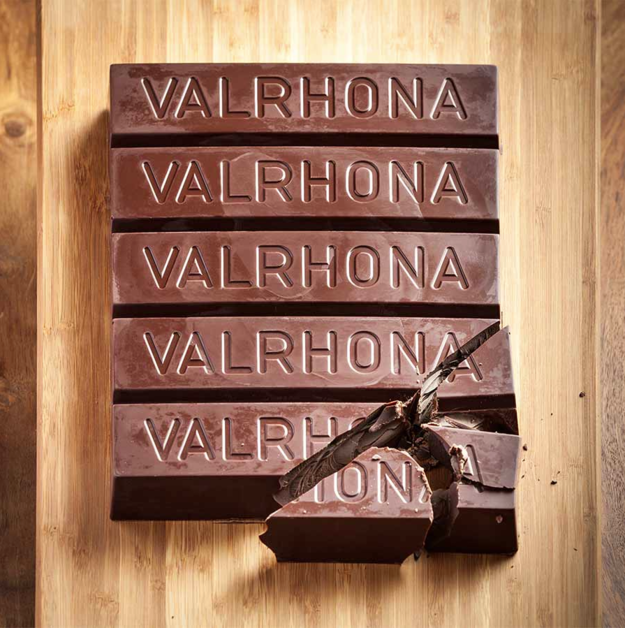 Every bite of chocolate becomes a sensory experience when you choose Valrhona chocolate. 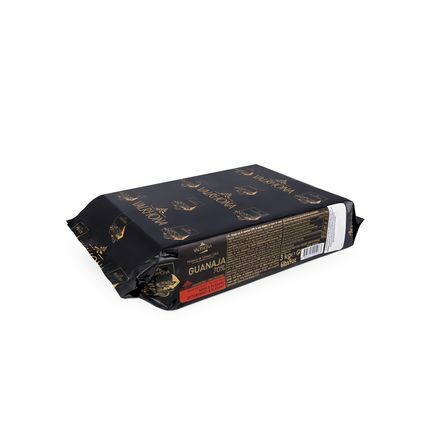 This premium chocolate has been produced in the small village of Tain L’Hermitage, France since 1922. Albéric Guironnet, a pastry chef, founded the company with a commitment to creating beautifully complex yet balanced artisan chocolates. Much like the renowned wines of the Rhone Valley, the cocoa beans used to make Valrhona chocolates have been carefully selected for the unique terroir in which they are grown in Venezuela and the Dominican Republic. In fact, Valrhona is one of the few chocolatiers who have established their own plantations for growing cocoa beans. As a result, even the most discerning chocolate lovers can appreciate the expert care that goes into making every piece of Valrhona chocolate. Cocoa powder is an easy way to add delicious chocolate flavor to baked goods, drinks and other foods. As with any other form of chocolate, the quality of cocoa powder that you use makes a world of difference in the way that the recipe tastes in the end. 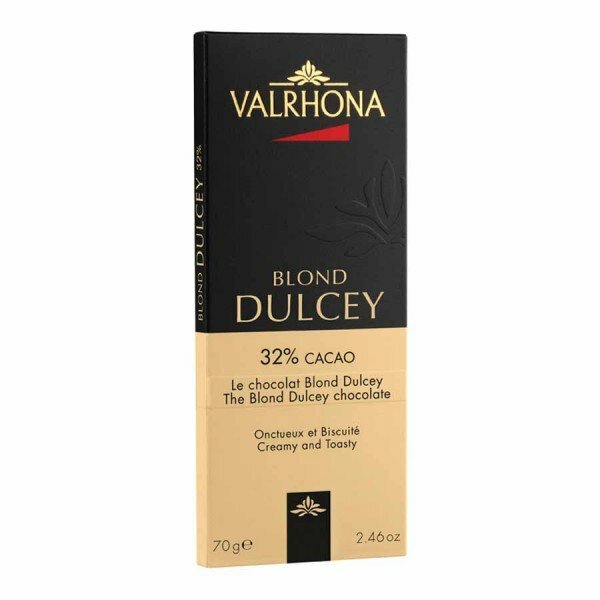 Don’t cut corners the next time you make a chocolate dessert when you use the Valrhona cocoa powder available from World Wide Chocolate. 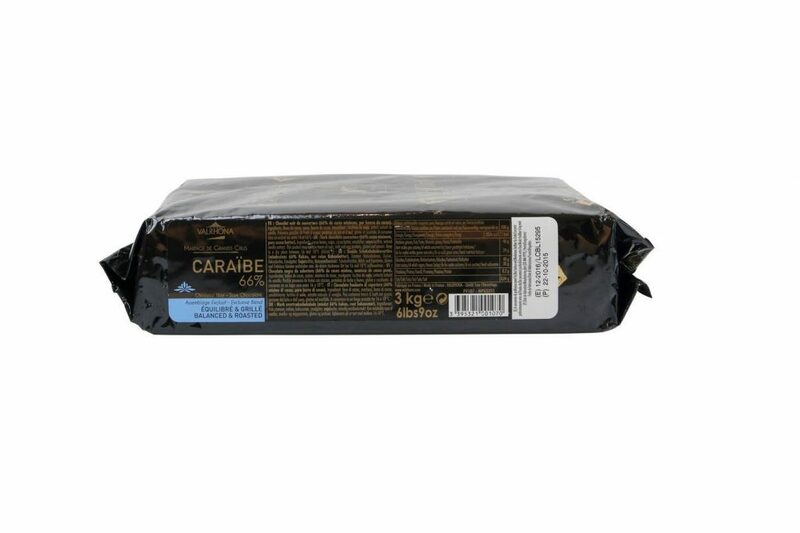 This premium-quality chocolate powder is unsweetened and Dutch processed. Each box contains 100 percent cocoa. 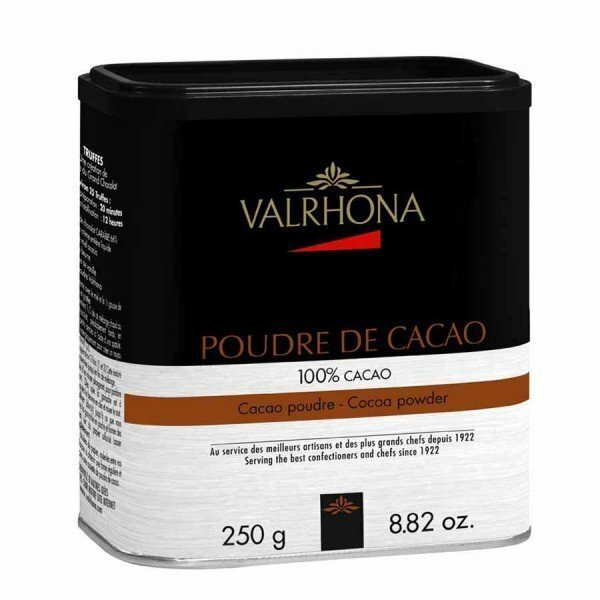 You can order Valrhona cocoa powder in single boxes, bulk boxes and bulk bags, depending on how much you need. Bulk pricing is ideal for bakeries, restaurants and other clients who use quite a bit of baking chocolate. 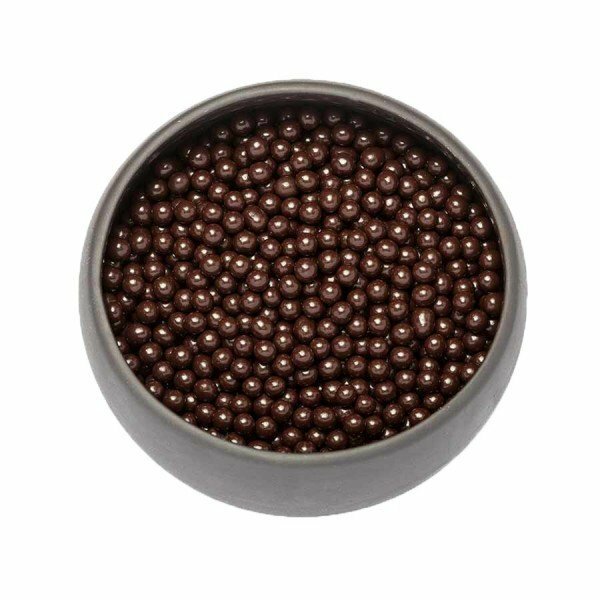 Chocolate pearls are an elegant and visually appealing way to add bits of chocolate to a baking recipe. They can be added to the batter of cakes, pancakes and other pastries or they can be used as a decorative touch added at the end of the baking process. Valrhona chocolate pearls from World Wide Chocolate are an excellent choice as they’re made with premium ingredients and feature a unique chocolate flavor. 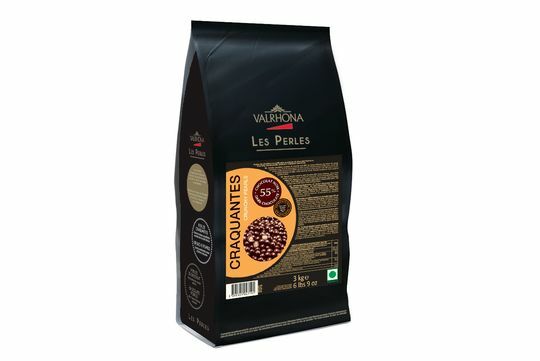 These premium Valrhona les perles come in several different varieties. Some are made from solid chocolate while others feature chocolate-covered crunchy cereal pearls. Both options come in different flavors and add a lovely touch to any sweet recipe. Every part of the cocoa bean has something to offer during the chocolate production process. After the cocoa bean has been roasted, dried and alleviated of its husk, what is left over is known as a cocoa nib. These delicious little cocoa bean nibs offer a crunchy texture and a nutty chocolate flavor. 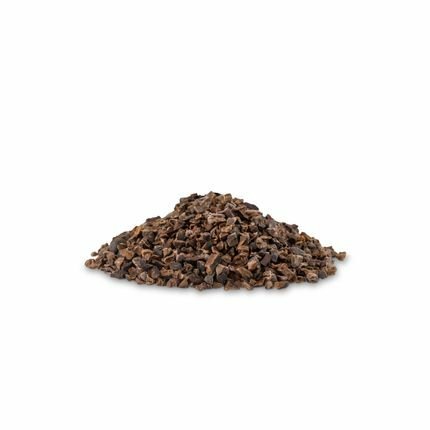 Cocoa nibs are ideal for baking and garnishing a variety of different desserts and other foods. They’re an easy and delicious way to add a bit of crunch and a strong chocolate flavor to any dish. For the very best that cocoa beans have to offer, choose from the variety of Valrhona cocoa nibs from World Wide Chocolate. Add the creamy texture and buttery flavor of chocolate to your baked goods without the intense cocoa bitterness with a bag of Valrhona white chocolate feves from World Wide Chocolate. Chocolate feves are elegant alternatives to chocolate chips. They’re made in an oval disc shape with an indented middle. Chocolate feves can be used as a substitute for almost any chocolate chip recipe. They can also easily be melted down and used to create chocolate ganache or used as a chocolate coating. Add them to cakes, cookies, muffins and more. The unique shape of these chocolate wafers also makes them a great option for use in chocolate garnishes. Your desserts will be vastly improved by the addition of pieces of creamy and sweet milk chocolate. Swap your traditional chocolate chips out for a bag of high-quality Valrhona milk chocolate feves from World Wide Chocolate. 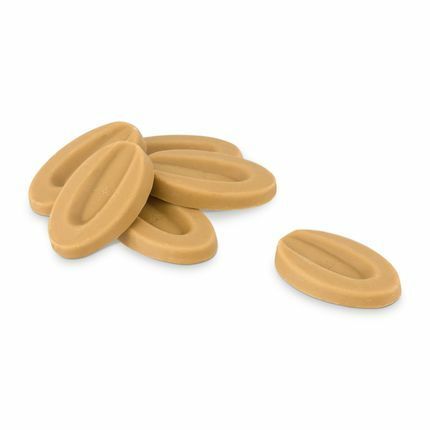 These flat milk chocolate discs feature an oval shape and an indentation in the center of each feve. They’re made with the highest quality chocolate and produced by expert chocolatiers in France’s Rhone Valley. Use them to enhance pastries, baked goods, mousse, ice cream and much more. The quality of the desserts you create relies heavily on the quality of ingredients you use. 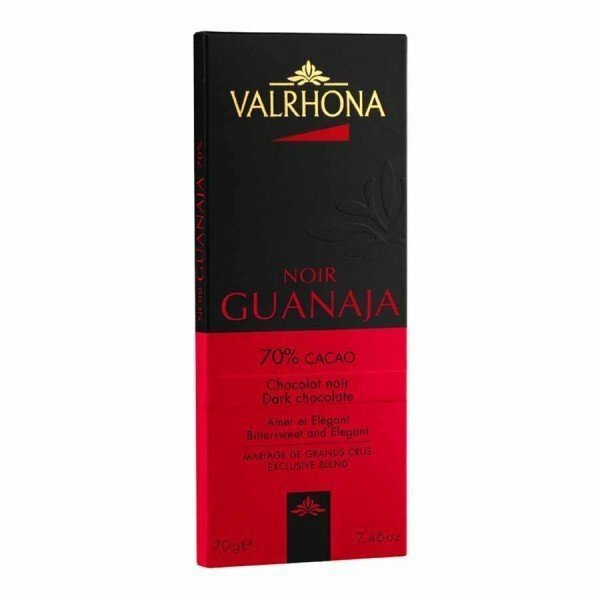 Opt for the highest quality chocolate pieces when you choose Valrhona dark chocolate feves from World Wide Chocolate. These dark chocolate wafers are excellent alternatives to chocolate chips and other chocolate chunks. They feature a unique oval shape with an indented center. These chocolate feves come in several different dark chocolate varieties. Each one has a unique cocoa content level and is made from cocoa beans from a different exotic origin. Look through each one to find the ideal flavor for your sweet creation. 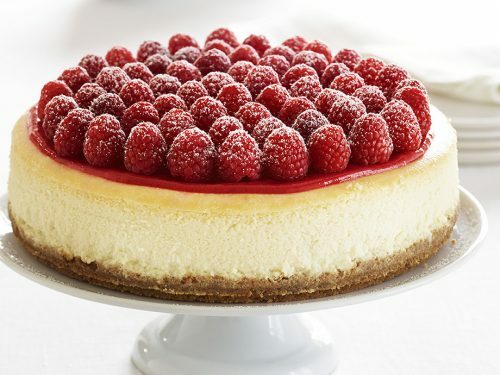 Sometimes you need to add some sweet and creamy flavor to a dessert without an overwhelming chocolate taste. Find the perfect addition to your desserts in the selection of Valrhona specialty feves from World Wide Chocolate. These premium feves are made with sweet and mild white chocolate and milk chocolate that has been enhanced with caramel and other delicious flavors. These feves can be compared to toffee chips and other specialty chocolate chip flavors. They feature an oval coin shape and are excellent additions to almost any dessert or other sweet treat. Baking blocks are a classic way to add chocolate flavor to baked goods and other desserts. These large chocolate blocks are made with the perfect flavor and consistency to give just the right amount of chocolate goodness to any dessert. They’re also made in large sizes to ensure that any baker has the perfect amount of chocolate for all of his or her baking projects. In order to achieve a stronger chocolate flavor and a smooth texture, baking chocolate blocks contain a higher amount of cocoa butter than other forms of baking chocolate. Shop the selection of Valrhona chocolate baking blocks to find the perfect ingredient for your next decadent chocolate dessert creation. Treat yourself to a delicious, indulgent treat with a Valrhona chocolate bar from World Wide Chocolate. These chocolate tasting bars are made from high-quality, solid chocolate in a variety of flavors and cocoa content levels. 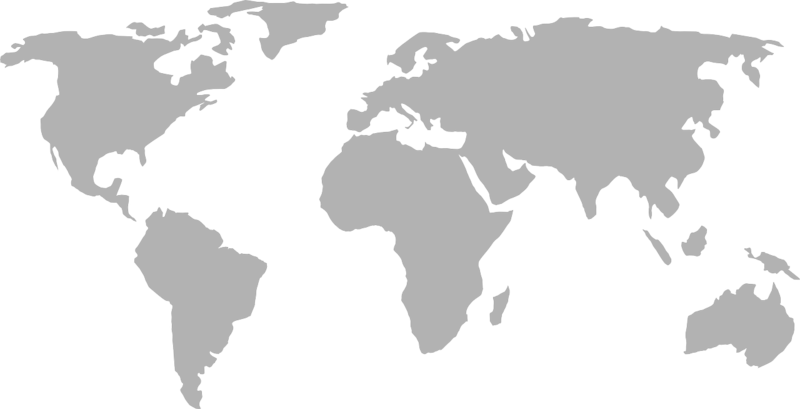 Each of these different options is made from cocoa beans grown and harvested in exotic destinations all over the world. 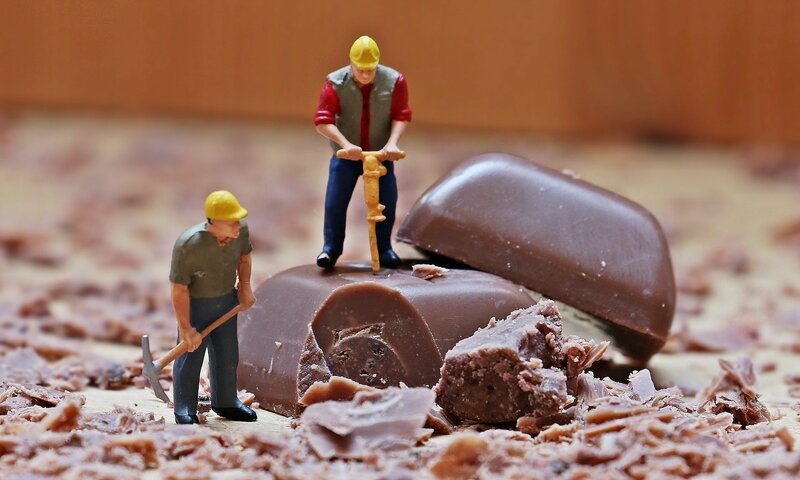 The cocoa beans are then processed and turned into delicious chocolate products in France’s Rhone Valley. No matter what your personal preference, you’re sure to find a chocolate bar that you love in our selection. Keep tasty, single-serving treats around your home or business by ordering Valrhona chocolate squares from World Wide Chocolate. 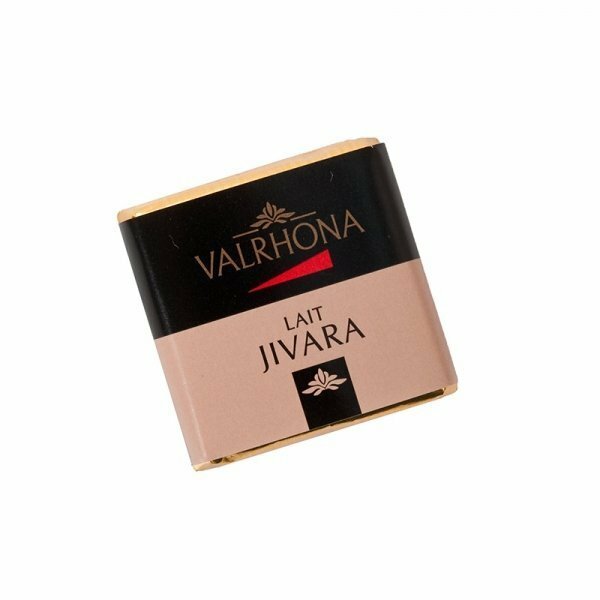 These delicious squares are like miniature versions of our premium Valrhona chocolate bars. They come in the same delicious flavors and cocoa contents. They’re also available in larger bulk sizes, so that you can make sure that you have plenty of bite-sized chocolate squares for your family, party guests or other chocolate-lovers. These bulk packages are idea for parties, gifts and businesses. 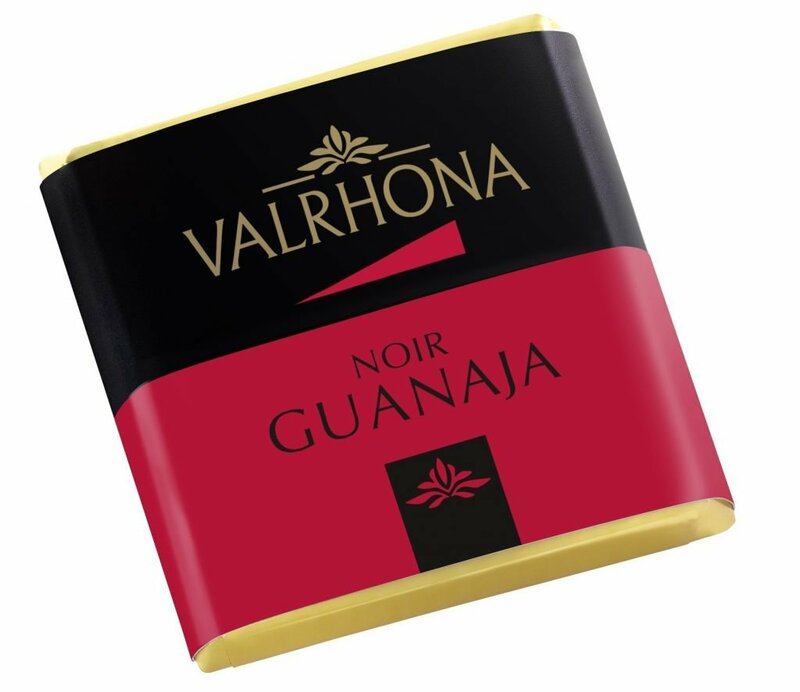 At World Wide Chocolate, we’re excited to offer a variety of delicious chocolates from Valrhona. Some of our most popular chocolates are Valrhona pearls and Valrhona chocolate bars and squares. These come in various flavors with intense aromatic profiles that you won’t soon forget. Whether you’re biting into a crunchy cereal pearl dipped in dark chocolate or savoring the melt-in-your-mouth goodness of classic Valrhona milk chocolate, you’ll quickly become a lifelong fan of this brand. 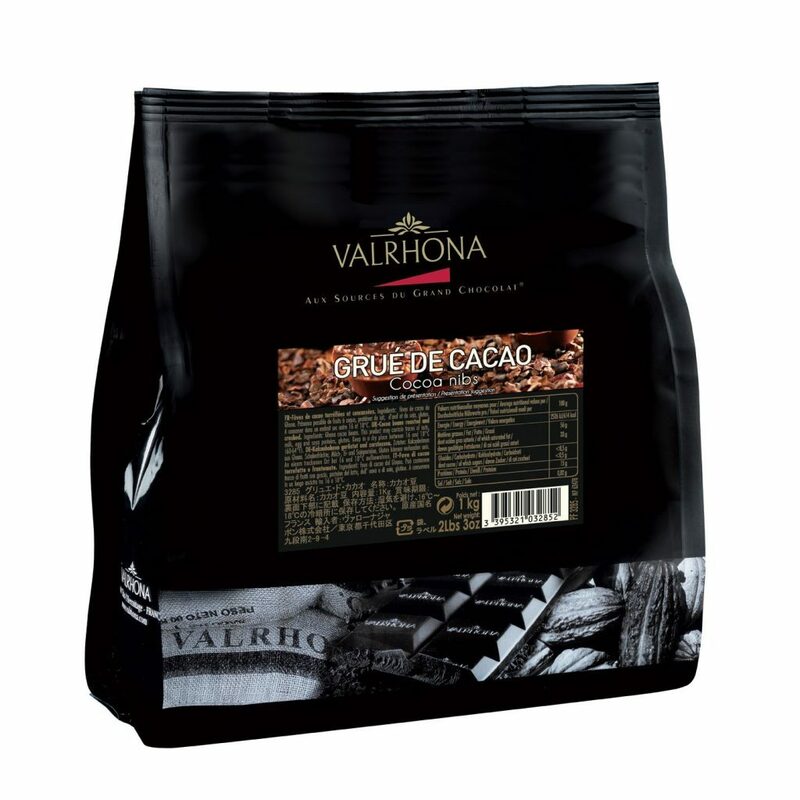 Valrhona chocolate is also an excellent option for any baker. In fact, a number of professional chefs and bakers around the world use Valrhona chocolate to craft some of their most popular creations. With Valrhona cocoa powder, cocoa nibs and baking blocks available at World Wide Chocolate, it’s easy to stock up on French baking chocolate for a future cooking or baking project or to put together a thoughtful gift for a baker in your life. 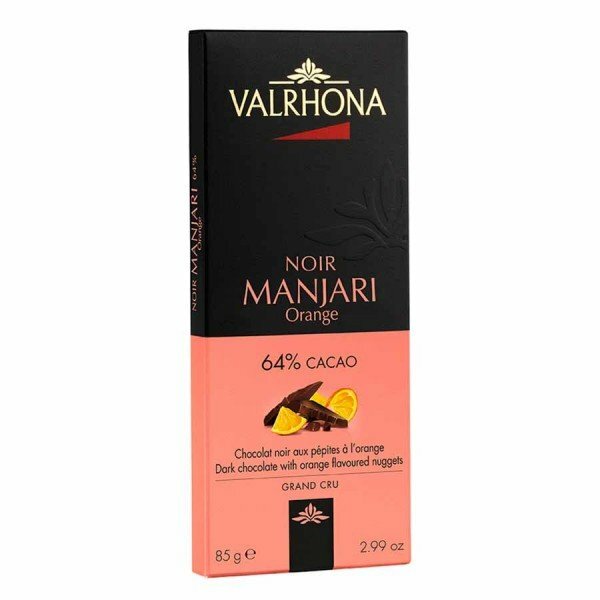 Shop at World Wide Chocolate to get the best prices on all Valrhona chocolate bars, baking products and other delicious treats from this famous French brand.